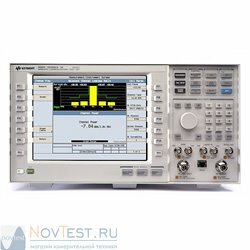 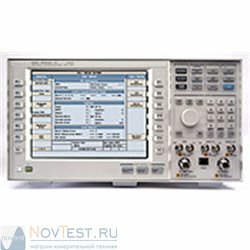 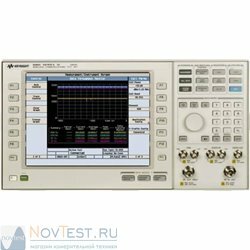 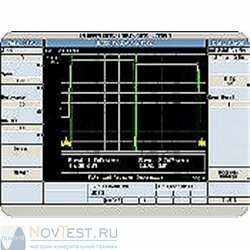 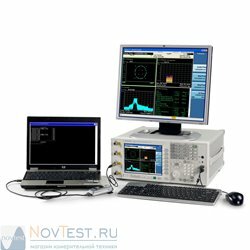 The Keysight E6569E Wireless Test Manager suite is the first collection of the new Wireless Test Manager products the offer a Visual Basic® .NET test development platform. 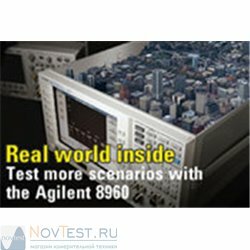 The new E6569E suite allows you to purchase the Wireless Test Managers at a significant savings over purchasing each test manager separately. 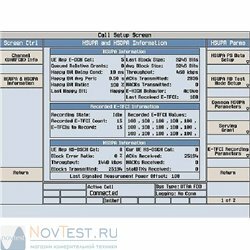 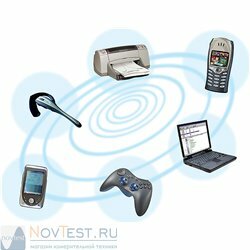 The E6569E includes a license and a security key for a single PC and the E6567E (cdma2000/1xEV-DO/LTE) and E6568E (2G/3G/LTE) Wireless Test Manager software. 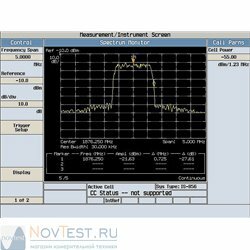 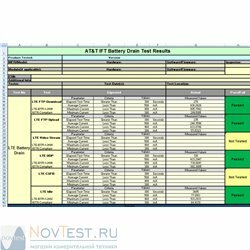 See the individual Wireless Test Manager products for technical information, product literature and other information. 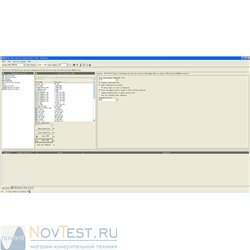 Visual Basic is a U.S. registered trademark of Microsoft Corporation. 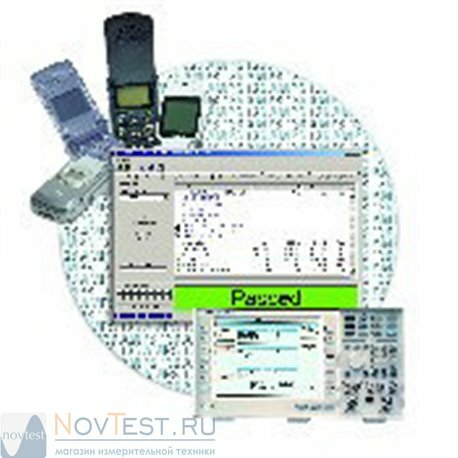 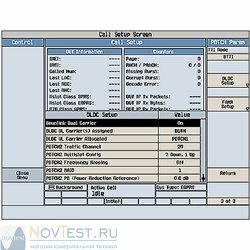 Pre-defined test steps and devices with friendly Windows interface make it easy for defining and changing test plans without any programming. VB.net based development platform provides most flexibility for customizing test steps and adding new instruments. 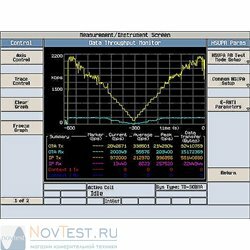 PC based software applies for manufacture, service and R&D customers for fast development and deployment.